Heckler periodically offers select Americana offerings throughout the year. The items above were recently sold. View recent auctions. 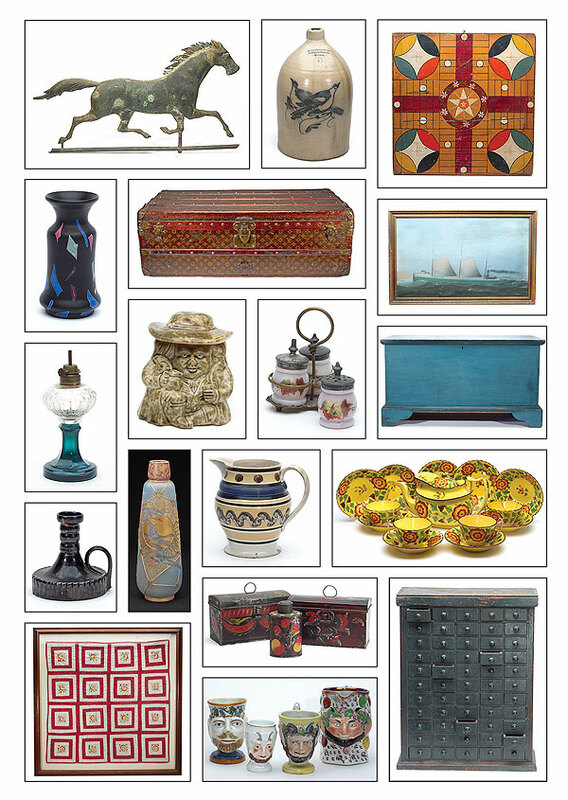 Are you considering the deaccession of an antique item, collection or estate? Our marketing breadth and depth, category knowledge, personal service, and unique auction approach continually provides our clients with the strongest results. If you are interested in learning more about consigning with Heckler, please contact us or call us at 860.974.1634 to discuss your consignment and auction options.